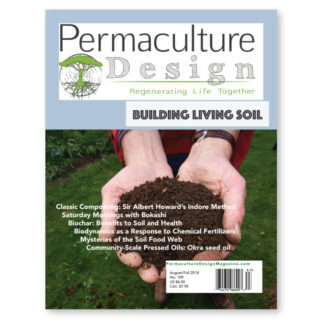 Explore the full range of permaculture resources including books, ebooks, magazines, dvd’s and audio. 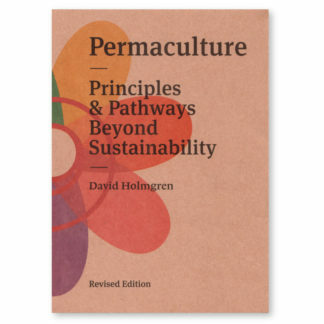 Our Permaculture books are shipped internationally. 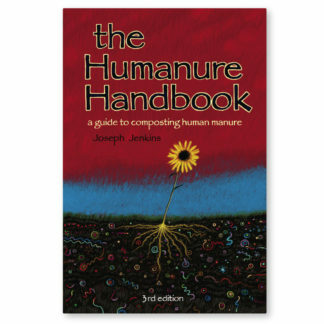 The currency convertor estimates cost in alternative currencies. 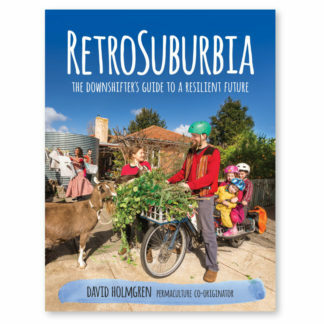 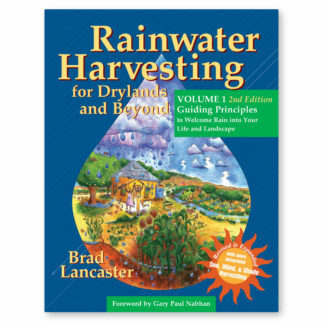 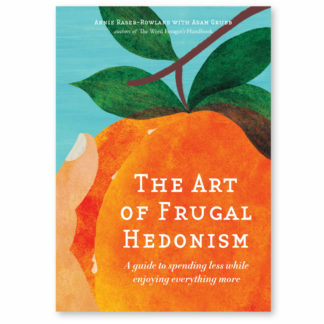 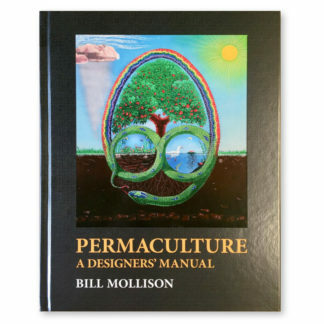 Our Australian permaculture book store has a different range of books and cheaper shipping for that region. 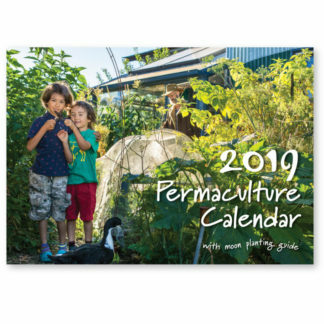 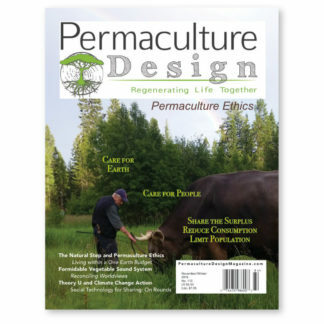 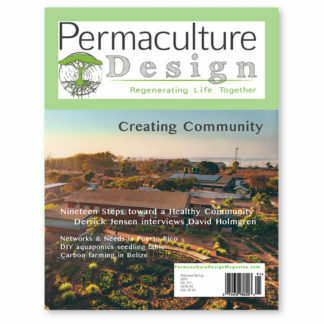 View our best selling Permaculture Books & Resources below.